Howdy folks! A bit of self-promo here if y'all don't mind. My novella, Heart of Glass is Book of the Month over at Bottom Drawer Publications, and until the end of October, it's on sale for 99c! Go pick yourself up a copy. Thanks to the beautiful and talented J C Clarke, I now have several 3D versions of my cover, including this one. Days after arriving in Australia for a working holiday, Zack Doherty is blindsided by the connection he instantly feels to Heath Connors, but circumstances don't work in their favor. Zack is uncharacteristically forward in pushing Heath to accept a date when fate gives him a second opportunity. 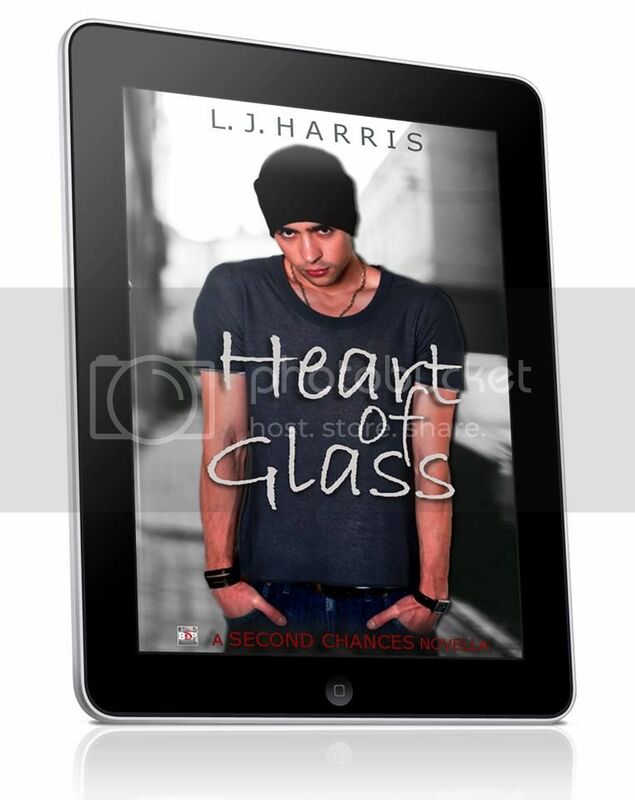 Will Zack be the one to mend Heath's heart of glass?